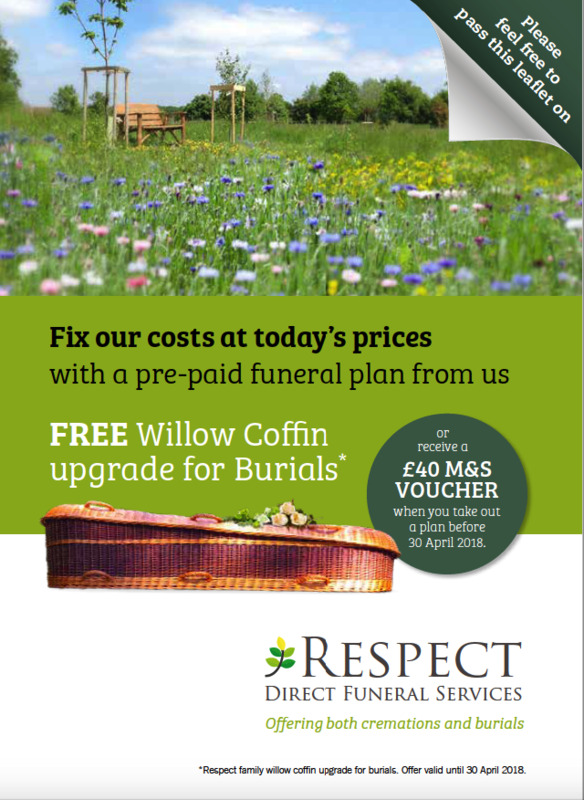 Are you interested in arranging a Pre-Paid Funeral Plan? Every year the cost of funeral plans rise drastically. Taking out a Pre-Paid Funeral Plan not only helps to lock in today’s prices but it also means there is less stress on your family members. We believe everybody deserves to have the least stressful time when arranging a funeral which is why Direct Funeral is here to help you every step of the way. With 24/7 availability we’re always available to answer any questions and provide any advice that you need.